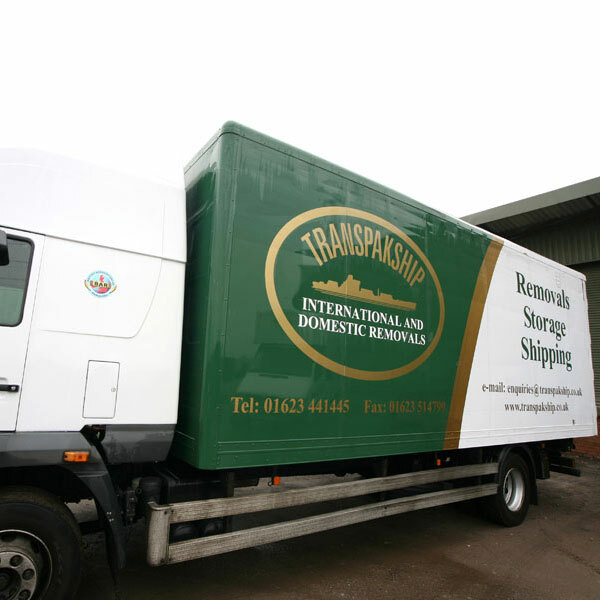 Transpakship Caribbean Removals - Relocating to Jamaica, Barbados, St Kitts & Nevis, The Caribbean? 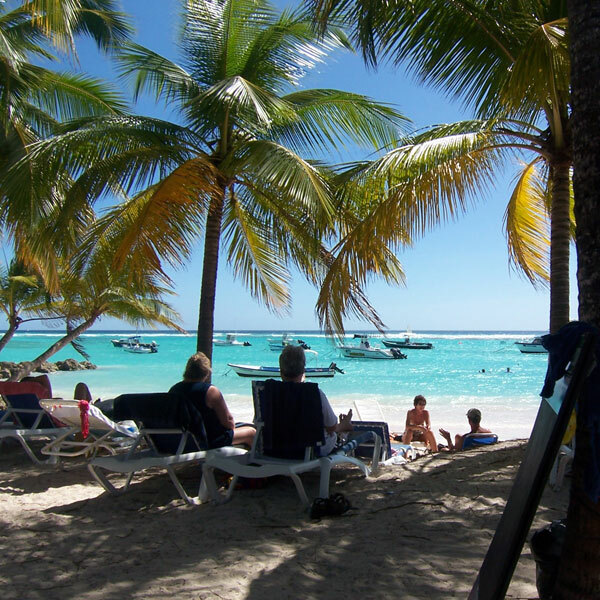 Over 50 years experience serving the Caribbean. 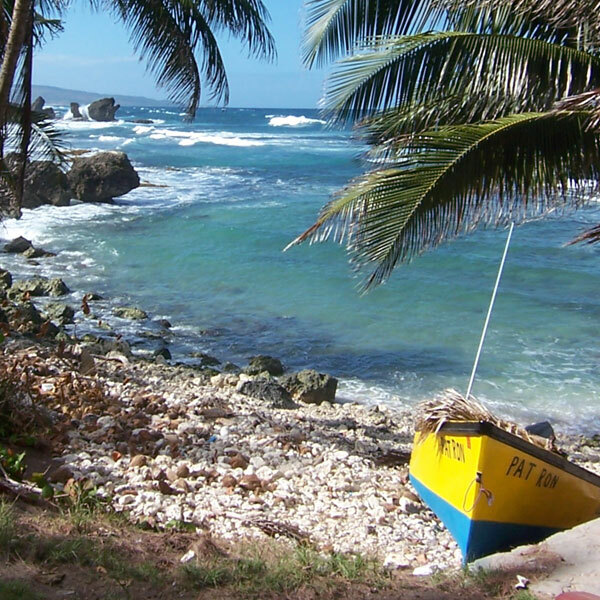 Shipping to Jamaica, Barbados, St Kitts & Nevis and all Caribbean destinations. 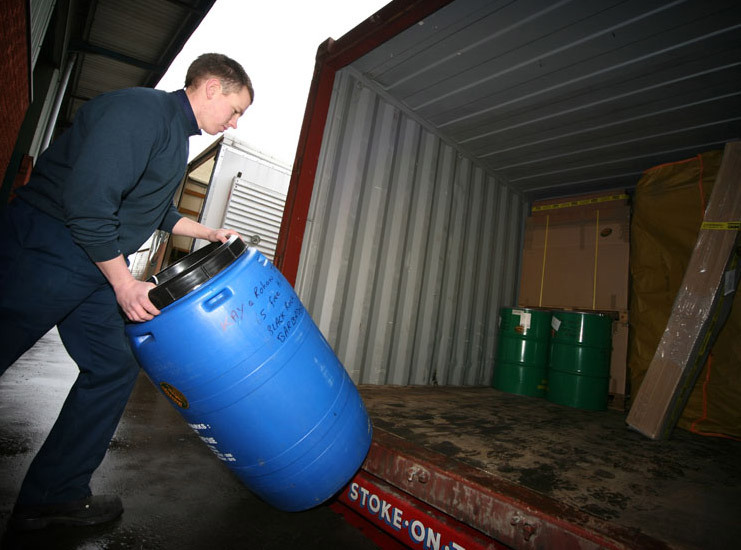 Shipping everything from drums, barrels cases and cartons to full house shipments in 20 and 40 foot containers, nationwide collections and door to door deliveries with expert packing services available. We have a fleet of removals trucks at varying sizes to best suit your moving needs and budget. We can supply you with all packaging materials to suit your needs, including cartons, bubble wrap and tape. Many of our staff have several years of experience working for us. 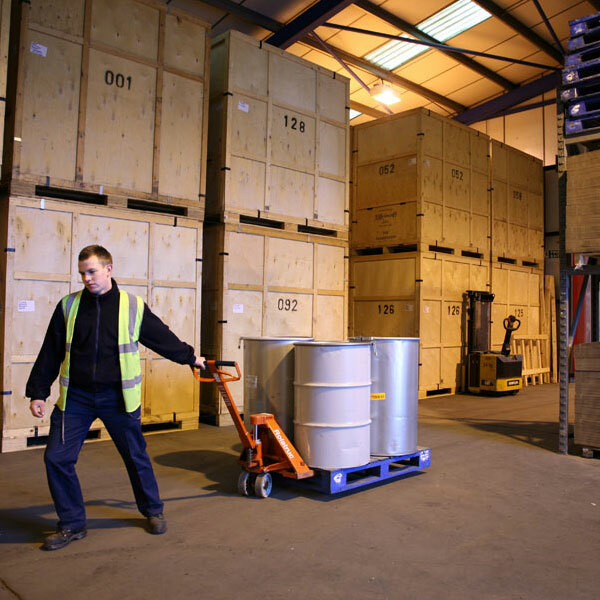 For your convenience we offer on-site storage, either on a long or short term basis. Quick and regular transit times for your goods at sea, with the ability to track your shipment at all times. We are recommended more than any other West Indian shipper. Our customers have no hesitation in recommending us. We will gladly visit your home free of charge, and provide an estimate and discuss packing requirements.